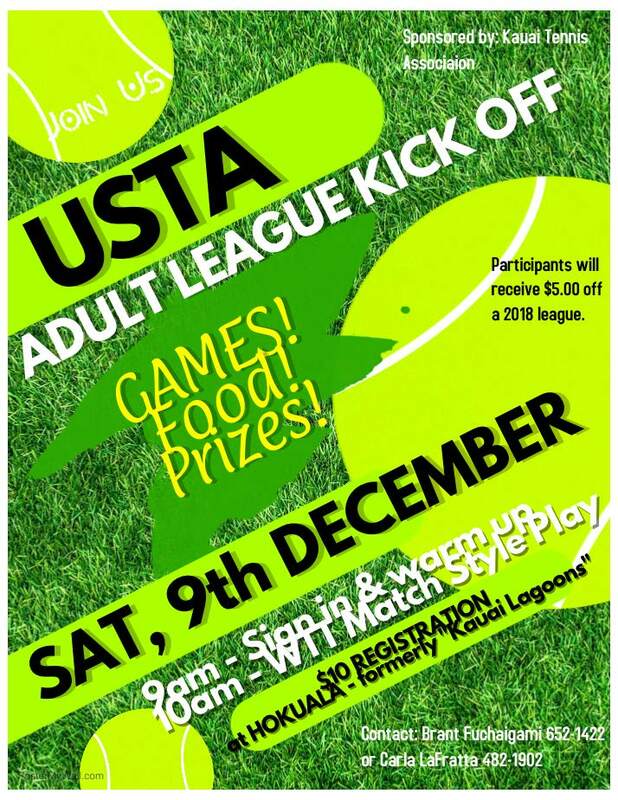 Kauai players, join us for a fun-filled event this Saturday to kick off the upcoming league season! There will be good food, fun games, and many new friends to meet. See you there!